International sellers on popular websites such as Amazon UK and eBay UK often don’t offer shipping to countries outside of the UK. If you live abroad and want to purchase UK goods online, we can help. We provide a safe and secure UK parcel forwarding service, allowing you to buy items that aren’t available in your home country. The process is simple. All you need to do is place your order and use our warehouse address as your delivery address. Your items will be delivered directly to our UK warehouse for secure and fast onward shipping to your destination. If you choose air freight, a cost estimate will be provided based on package weight and volume. If shipping by sea or road, a shipping cost estimate will be provided based upon package volume. The quote is subject to change if weight or volume is different when the package arrives at our warehouse. Note: if you are located in Cyprus and would like to reduce your shipping costs, you can select sea freight shipping and collect from one of our depots, rather than opting for door-to-door delivery. We offer shipping by air, road and sea depending on how fast you would like your parcel to arrive. Air freight is the fastest option and is charged by both weight and volume. Shipping by sea or road takes longer but is charged by volume and is, therefore, the most cost-effective option. Estimated time of package arrival depends on the destination country and the chosen shipping method. Please note, shipping costs do not cover duty charges and taxes. Customs duties may be payable depending on the country you are shipping to and are your responsibility. All charges for freight, clearance, customs and other port charges must be paid for in full before goods are released to you. 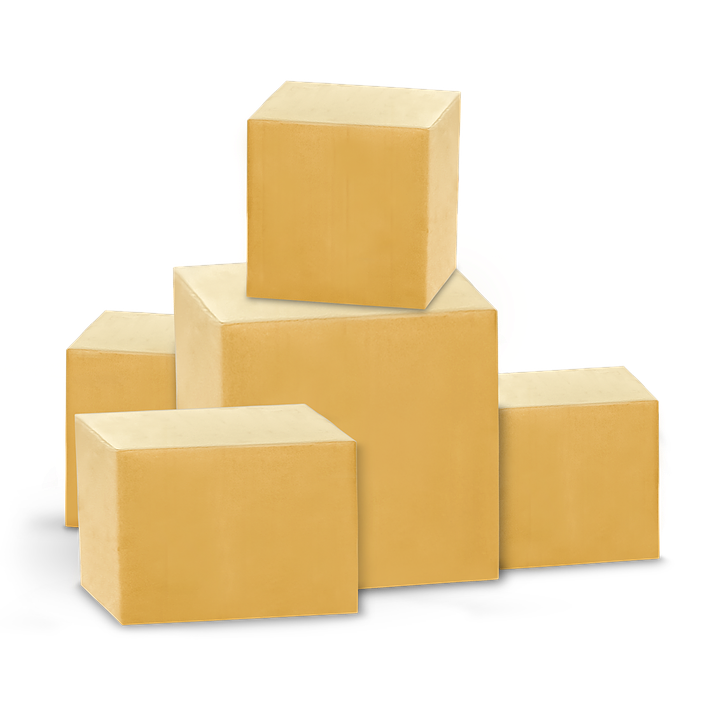 If you would like multiple packages forwarded, it is beneficial to inform us in advance. We can send all of your packages together so local charges such as customs clearance, port charges and landing fees will only need to be paid once. If packages are sent individually, charges on each package are likely to cost more overall. For a small fee, we can repackage items so they are shipped together in one package or on a pallet. We can provide an accurate shipping quote once all items are received at our warehouse. Insurance is quoted at the time of shipping and is based on the value of the goods. We can only insure for all risks if the parcel is repacked by us before forwarding for a small additional fee, or if the item is new (shop bought and packed). Insurance is charged at 2.5% of the value of goods, with an excess of £250 on any claim. If the goods are not repacked by us or if the item isn’t new, we can only insure for total loss of package, and this is charged at 2% of the value (loss of complete package only). When we receive your parcel at our warehouse, we may decide to check the contents to ensure they can be forwarded to you safely and legally. We can ship items such as perfumes, aftershaves, aerosols and batteries, which are categorised as dangerous goods. It is your responsibility to ensure that your purchased items are suitable for importation into your country. We are unable to ship drugs of any description including prescription, over-the-counter and narcotics. Looking for reliable UK package forwarding?